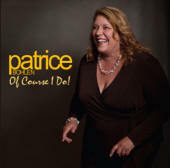 Coming Soon: Peter with Red Mitchell and Warne Marsh, double CD set. 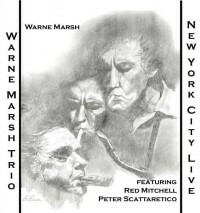 Internationally renowned jazz artists Warne Marsh, Red Mitchell and Peter Scattaretico have released a two hour concert recorded live in New York in 1980. 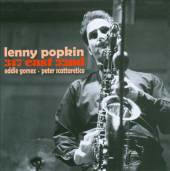 This new double CD set from Riverworks Records is available through this website payable via Paypal or credit by phone. Call 914-693-3200. 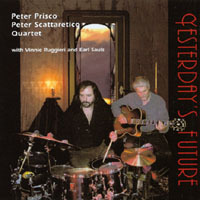 CADENCE MAGAZINE Review of "Yesterday's Future"
"Paints a portrait of timeless,straight-ahead Jazz with homage to the standards we've grown close to over the years. 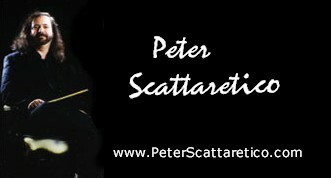 Guitarist Peter Prisco emphasizes lyricism on both the slow ballads and tearing romps. 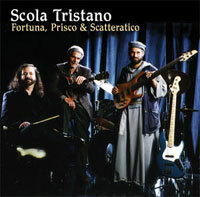 All the elements show up: outside muical quotes,fours, solo work, natural counterpoint and Prisco's lyrical intrumental. Their interpretation of a slow blues becomes a synonym for passion. 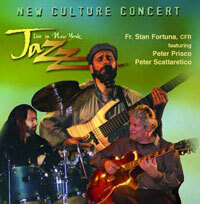 Guitar,bass, and piano dig in and release heartfelt emotion. The album's even balance of slow ballads and fast romps gives the listener a mainstream session filled with natural forms of communication." 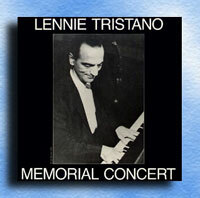 ALL ABOUT JAZZ Review of "Yesterday's Future"
A memorial concert for Lennie Tristano. 41 selections on 5 LPs. 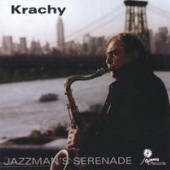 Available as 5 LP box set. 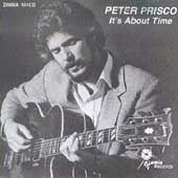 PETER PRISCO "It's About Time"